As with any other superhero who had a slew of cross-media ventures, music is critical in Spider-Man’s outings. From the webslinger’s 1990s animated theme to the score that powers Spider-Man: Homecoming, that importance has yet to wane. Marvel’s Spider-Man is no exception. 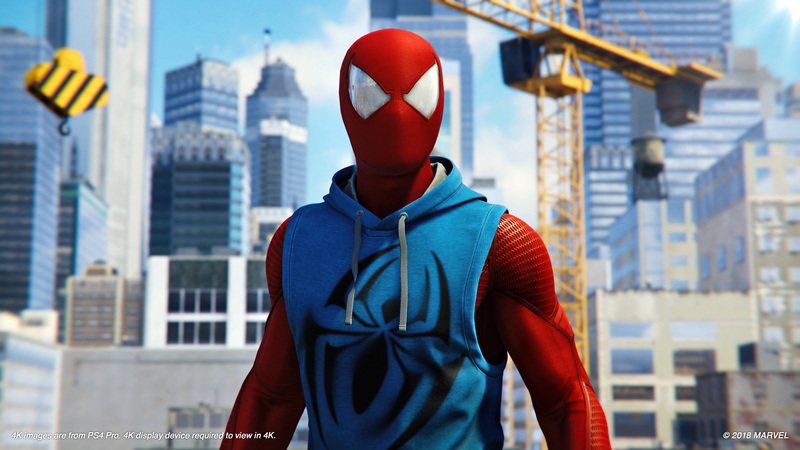 In the video below, the composer for Marvel’s Spider-Man, John Paesano, offers insight into how the score came together. Paesano also took note of the gameplay music’s needing to be as “effective” as cinematic music. Film’s linearity allows composers to control what the audience hears, when they hear it, and how. Because players have agency in how Spider-Man behaves, with regards to what he’s doing and when in Marvel’s Spider-Man, they essentially control the game’s musical score. Paesano is no stranger to game soundtracks. The composer’s credits include Mass Effect: Andromeda, Grand Turismo Sport, and Detroit: Become Human. Interestingly, this doesn’t count as his first rodeo with a Marvel property, either. Paesano’s work features in two of Marvel’s Netflix series, Daredevil and The Defenders. Marvel’s Spider-Man is in stores now.